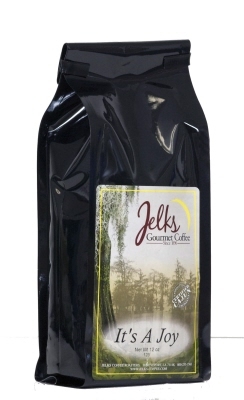 Fresh blueberry pie taste with a warm cinnamon background is what this coffee is like, but until you brew a pot and relax with a cup you will not believe how good this coffee is. It is one of our best sellers. 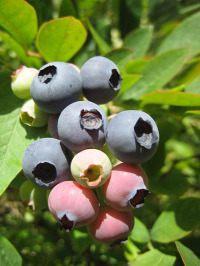 Blueberry Cinnamon Crumble Flavored coffee is available in 12 oz bags or in the money saving 5# bulk coffee bags. We also have it in 2 oz packages, perfect for your office. 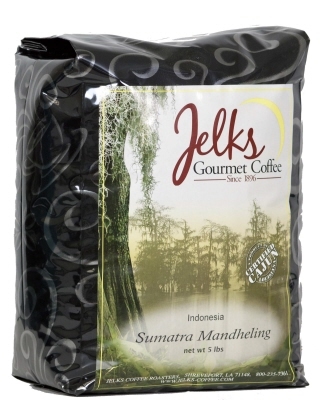 Our flavored coffee is made with fresh roasted beans. Then we add the finest coffee flavorings while the beans are still warm, and let the beans rest for 24 hours before we grind them, to bring you the best possible taste. One of Tazo's Herbal Infusions, Calm is made from the most exotic, flavorful and soothing ingredients on the planet: chamomile blossoms, hibiscus flowers, spearmint leaves, rose petals, blackberry leaves, peppermint leaves, safflower, lemon balm, lemon grass and natural flavorings.